When you call a building "green," you imagine certain features. Solar panels, grass on the roof, or cutting edge water heaters the size of a pay phone. 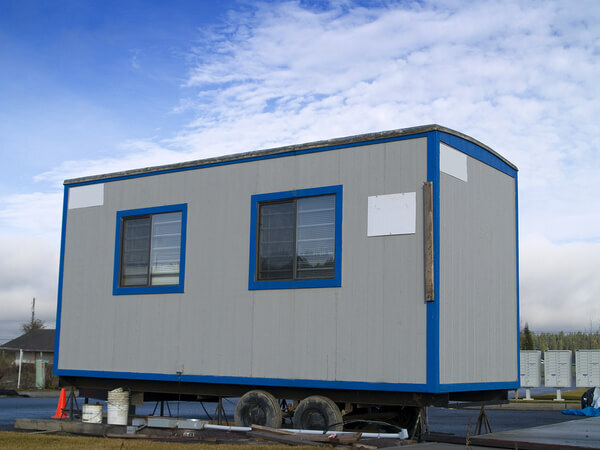 You likely don't think of portable offices. But they are, in fact, green, and understanding why offers an important perspective on eco-friendly construction. Building something on-site requires a staggering amount of resources. Take a step back and look at what goes into even a modest construction job. You burn diesel running heavy equipment. You have to truck materials to the site, shape them into what you need, and truck away the rest. You need water to clean off equipment, make cement, and otherwise run the site. And all this assumes that you have a clean slate to work on and a clear schedule to build. If you have to demolish a building or clear a site, or your foundation floods overnight, you've got even more ecological issues to deal with. This isn't to scold standard construction techniques or write off green features that are becoming increasingly popular. Green building has its uses, and contractors are constantly refining their techniques to save water, the environment, and money. The issue is that we too often view green construction as a matter of what we bolt onto a building after we put it up, instead of a matter of how we build in the first place. This is where mobile offices come in, because you can not only add green features to them, they're inherently green in how they're built. 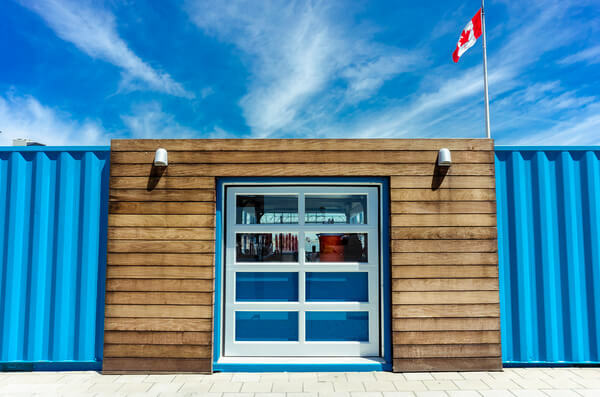 Simply put, modular construction is designed, from the beginning, to cut down on waste. Structures have been carefully designed right from the beginning -- when you build an office, you know exactly what you need and it's already been prepared for you. You don't have to worry about a sudden change in the blueprints or adding an expansion. If you need more room, just add a second one. Next, putting one up is less complicated and requires less resources. You'll use less water, less fuel, and less energy when constructing an office. 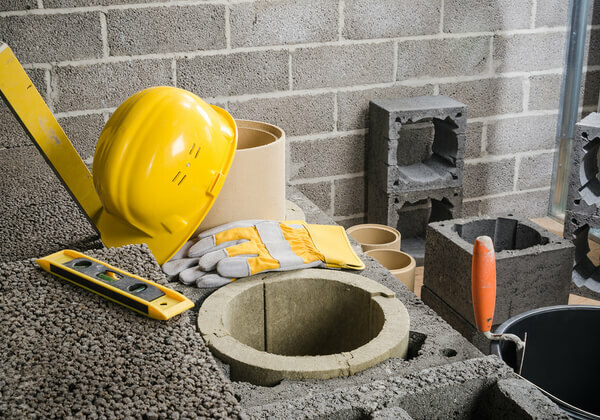 You don't have to worry about the weather, and the shorter construction time. A smaller footprint means less space needs to be cleared and less time needs to be spent building. Finally, unlike any other building, you don't have to knock it over and hope that recyclers can pull useful material from the wreckage. Instead of demoing a portable office, you can take it apart, put it on a truck, and transport it to the next site. It's the ultimate form of recycling to reuse a structure. And, of course, you can fit it out with any green features you might want, from solar panels to energy-efficient HVAC systems. Green construction is more than a buzzword. For construction to be ecologically responsible, it starts with the blueprints and goes from there. But especially for temporary structures, being green starts with choosing the right structure, and a portable office is often exactly what you need. To learn more, read our mobile office guide.